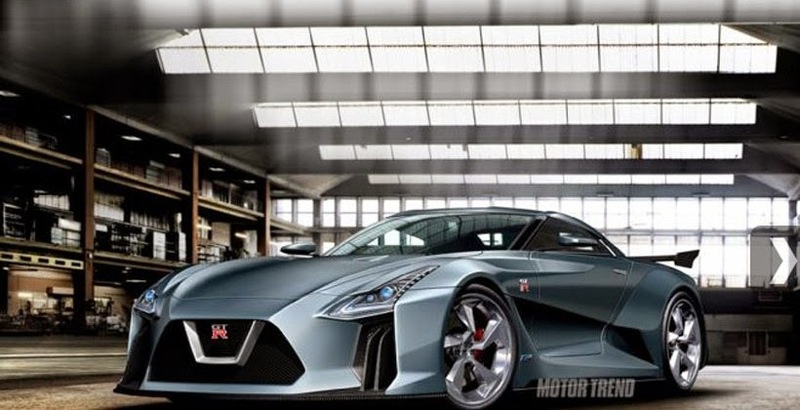 Home > R36 > R36 Nissan GT-R : Hybrid on the Horizon? Holiday Auto Magazine, Motor Trend and others are reporting what could be details of the R36 Nissan GT-R.
Nissan and NISMO are set to reveal details of the new Nissan GT-R LM NISMO LMP1 car in early December. Is it possible that it will be foreshadowing of what the next R36 will be? Nissan product planners are under pressure to make the car, out since 2007, more desirable. Why? Because Nissan CEO Carlos Ghosn, who initially took a lead role in green-lighting the GT-R, now says he has no interest in cars that don’t sell in volume and make money. Makes sense. You see, the GT-R is not doing well. 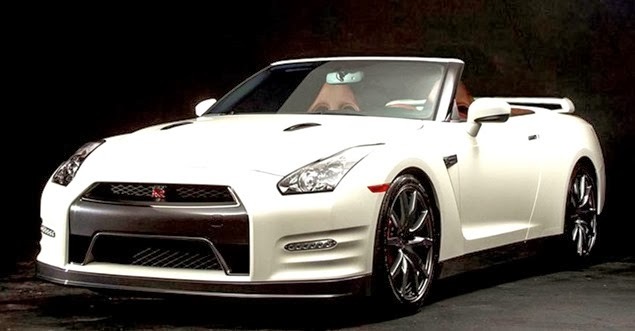 Godzilla, as we’ve come to know it, is only selling an average of 90 cars in the U.S. and 60 units in Japan each month. Our source says that the R36 GT-R’s V-6 will develop around 650 hp, with 134 hp coming from its electric motor, elevating total power output to a very healthy 784 hp. However, one problem that appears to be plaguing engineers is the cooling of the batteries used in the new hybrid system. They say that we might see a version of the R36 at the Tokyo Auto Show, and in the showrooms in 2018. Seems a bit soon, all depends on who is driving the bus.